Olympic II Family Restaurant previously had a ribbed roof that leaked because of ice dams and penetrations. 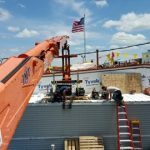 From the beginning we knew that vegetable and meat oils coming from vents needed to be taken into consideration. 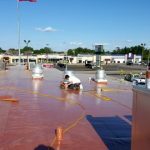 Something many roofing companies overlook is the fact that these oils can rapidly deteriorate a roofing system. 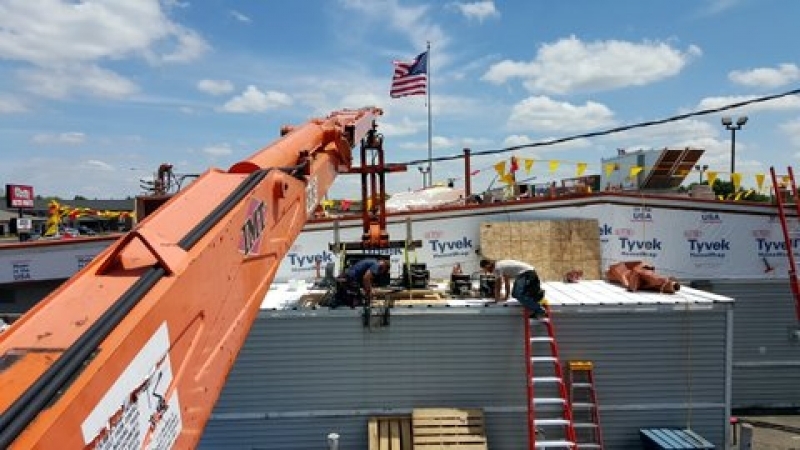 We first insulated the roof by filling the ribs with tapered insulation and 3 inches of ISO board stock. 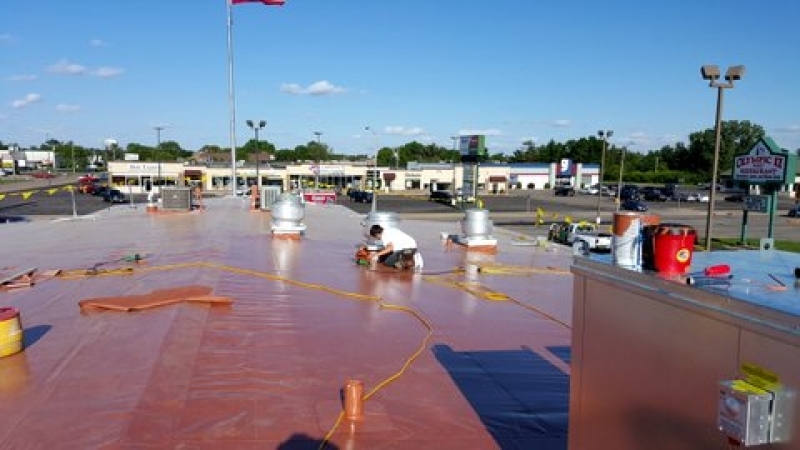 Next, we installed a Terra Cotta Duro-Last® PVC membrane to provide superior protection against weather and destructive cooking oils.